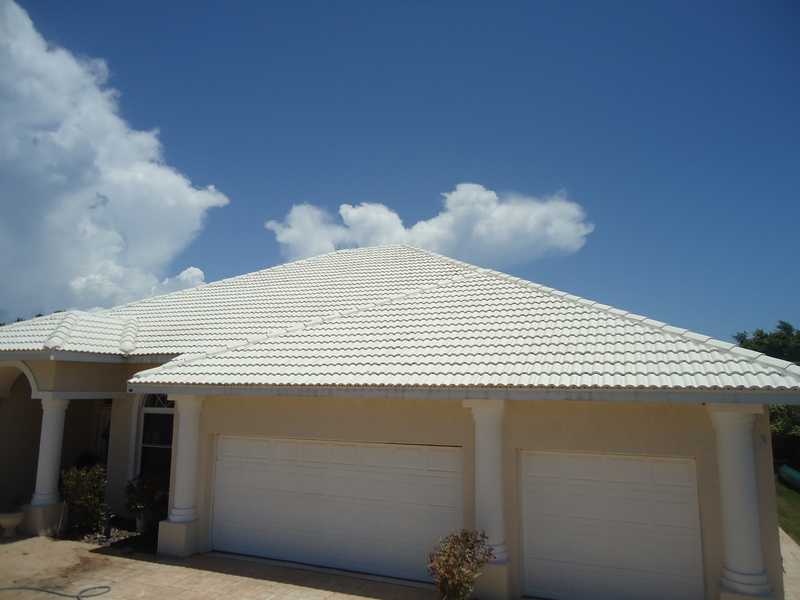 Using Soft Wash technology we are able to safely wash away years of mold and algae from your shingle roof, tile roof, or metal roof in Venice, FL. 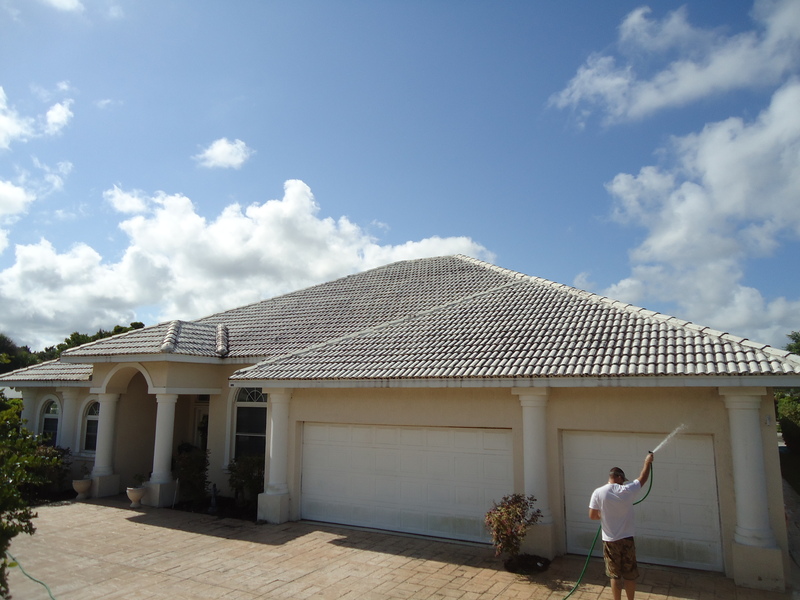 A-1 Pressure Washing offers safe no pressure shingle roof cleaning, tile roof cleaning, and metal roof cleaning to commercial and residential clients in Venice, FL. Including Venice Homeowner Associations and Condo Associations. Our Roof Cleanings also come backed by a written 3 year Mold Free Warranty against future mold and algae growth. 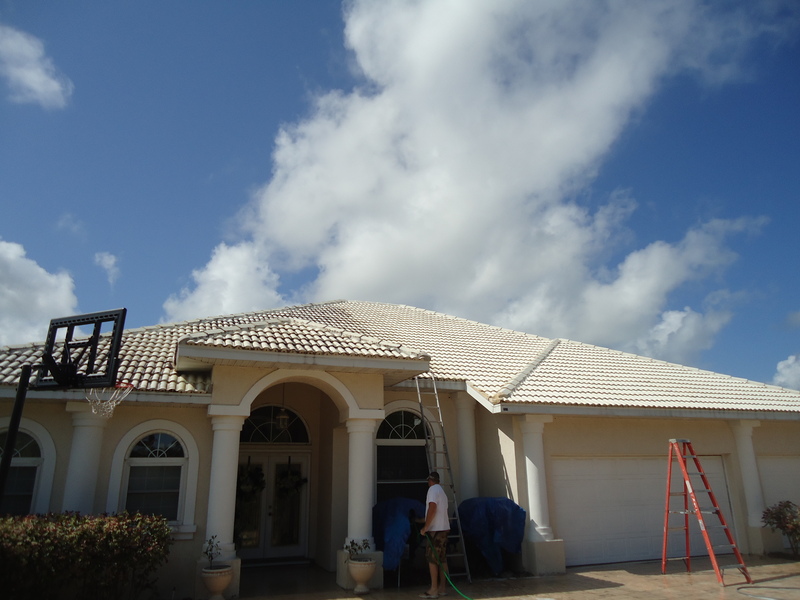 Here are some photos of a white tile roof we cleaned in Venice, FL. 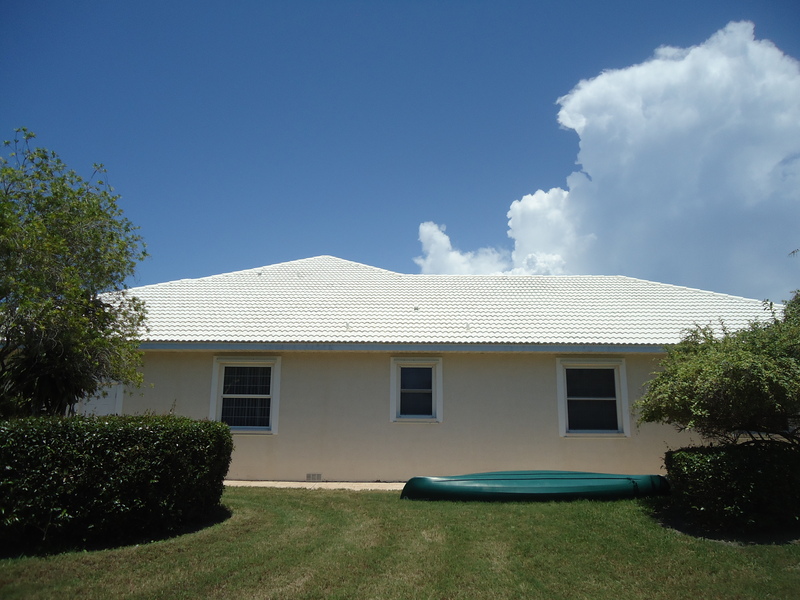 With our soft wash system we were able to safely clean and remove all black mold WITHOUT having to walk on the tile roof. 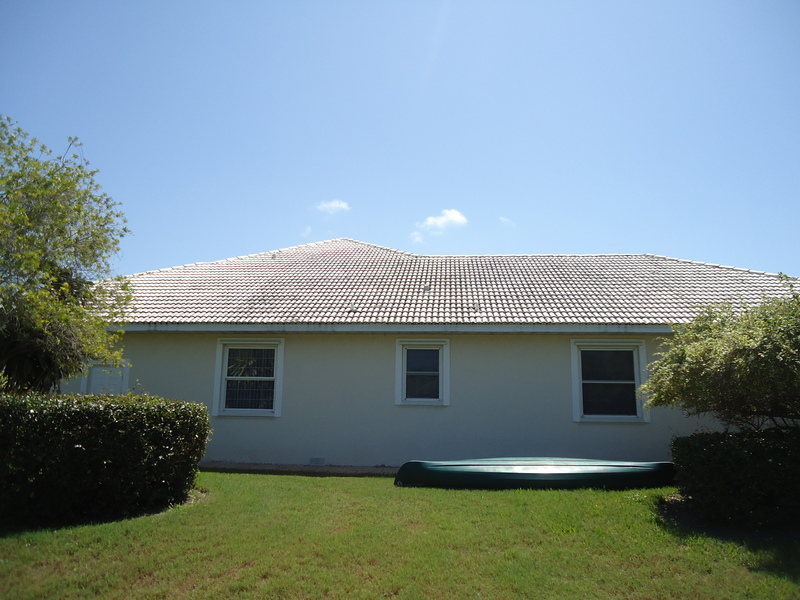 Before – Safe No Pressure Tile Roof Cleaning After A-1 Pressure Washing has cleaned a tile roof in venice,no walking on tile roof and roof cleaning comes backed by a written 3 year Mold Free Warranty. Call A-1 Pressure Washing for all your Pressure Washing or Roof Cleaning needs in Venice FL.